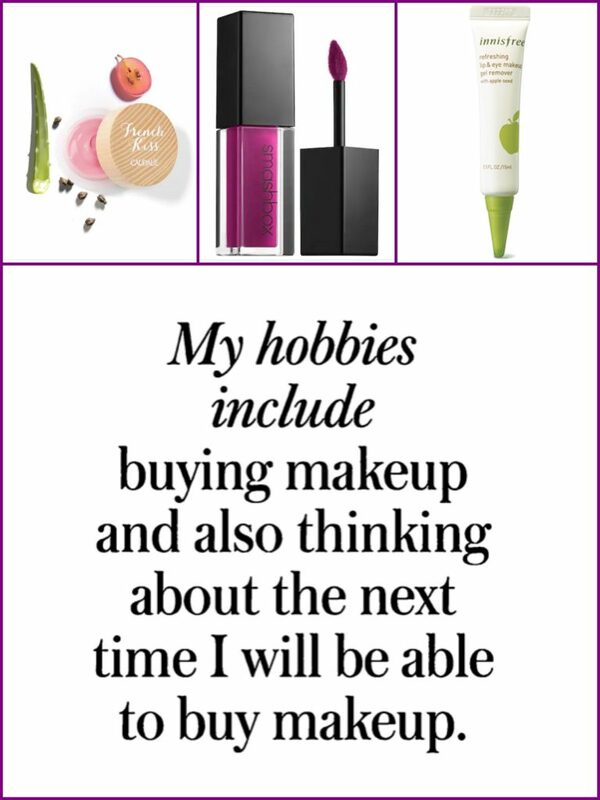 The true test of whether you love a beauty product is whether you’re willing to buy it again once it runs out. 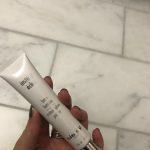 Here are 7 makeup products I’ve repurchased, in no particular order. 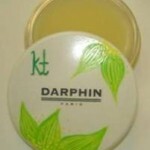 This potted lip balm is my go-to balm for wearing under lipstick for a more comfortable wear. 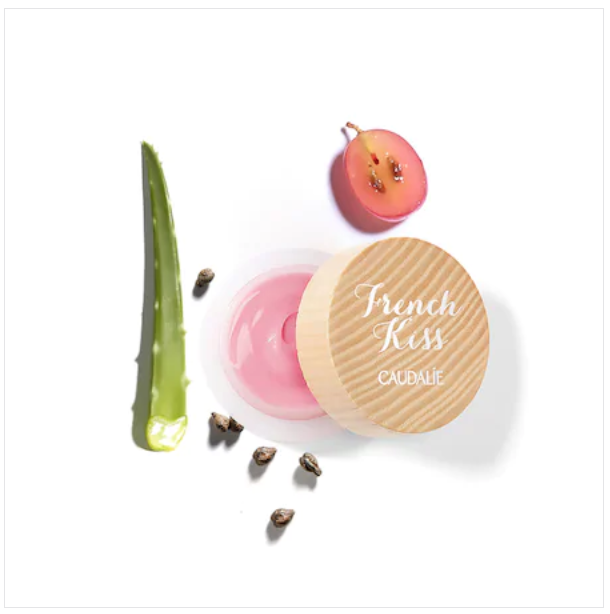 It’s not too oily, and has a thick consistency that can stand up to even my matte liquid lipsticks without compromising their transfer-proof quality. Every now and then I play myself and think, “Maybe I don’t actually need mascara primer.” And I’m wrong Every. Single. Time. This primer makes your lashes so much fuller and longer when you apply mascara on top, plus it conditions your lashes to keep them healthy. Always reliable, this mascara is the first mascara I put on after primer. 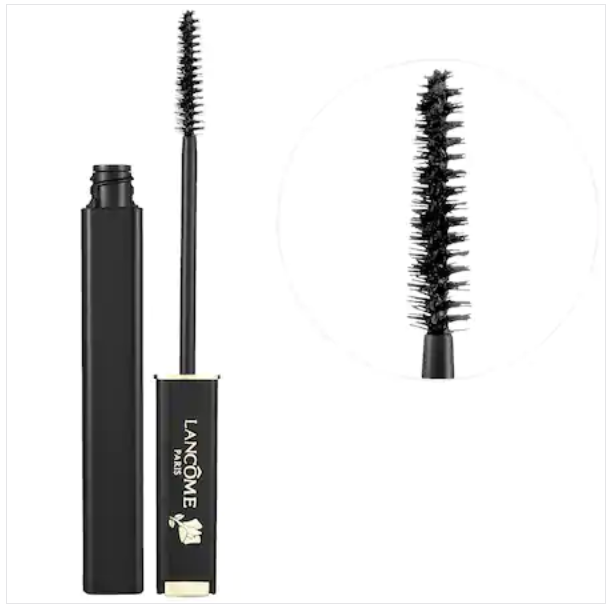 It lengthens, defines, and separates lashes, plus it does a great job of coating the Lancôme primer mentioned above. Your eyeshadow will absolutely not budge after using this primer. 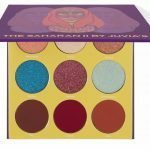 It also provides a smooth canvas to help your shadows pop. Pro tip: if you have oily skin, dab the any leftover primer on to your brows so that the oils from your skin don’t breakdown your brow product throughout the day. As someone who wears mascara almost every day, gel makeup remover is a must. 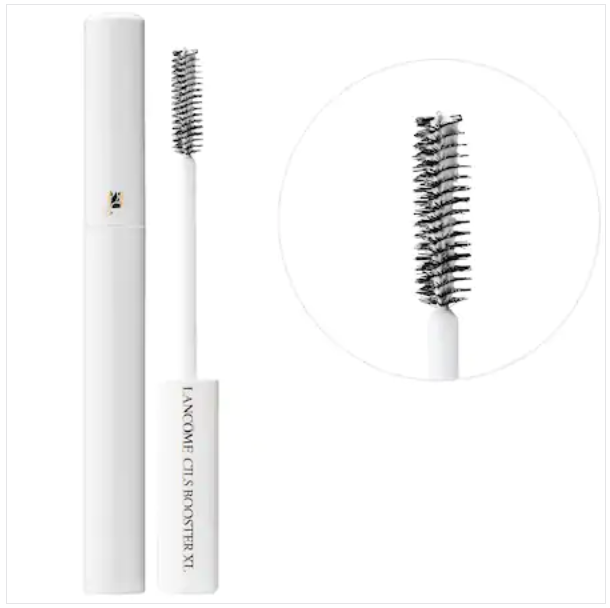 Gone are the days of tugging on my lashes with liquid remover. 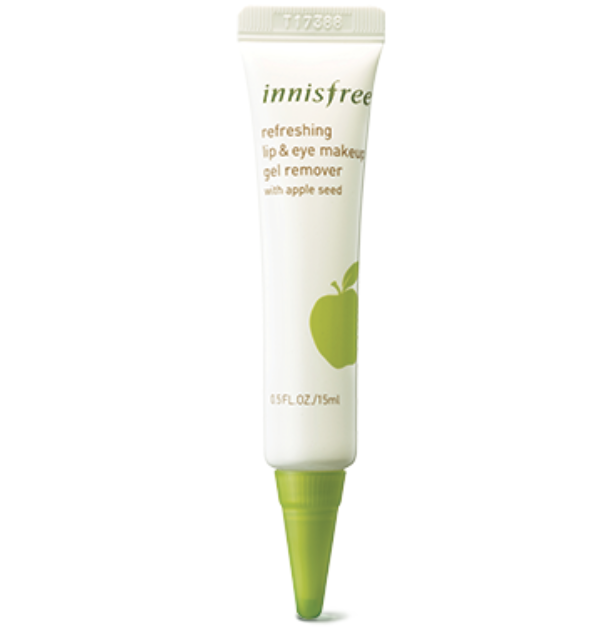 Frist, I apply the Innis Free gel remover to my lashes, eyelids, brows, and lips. Then, I let it sit for a minute or so. Finally, I use micellar water to remove eyeshadow, brow pencil, and lipstick; then use makeup remover to wipe off mascara. 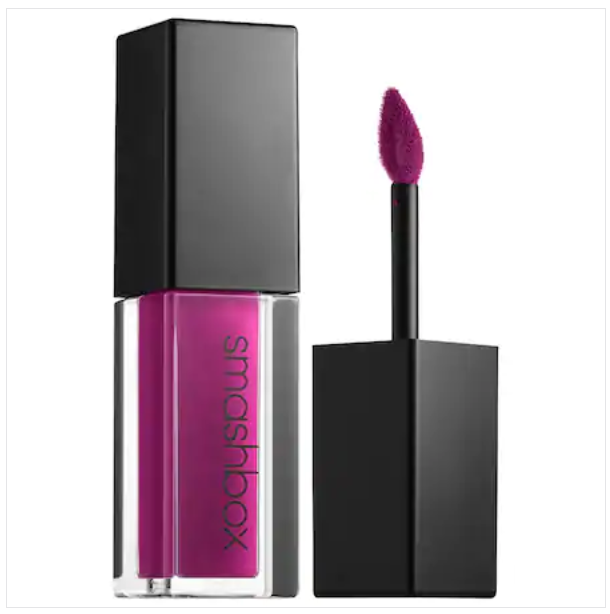 I’ve tried many fuchsia lipsticks in my day, but this shade is by far my favorite. 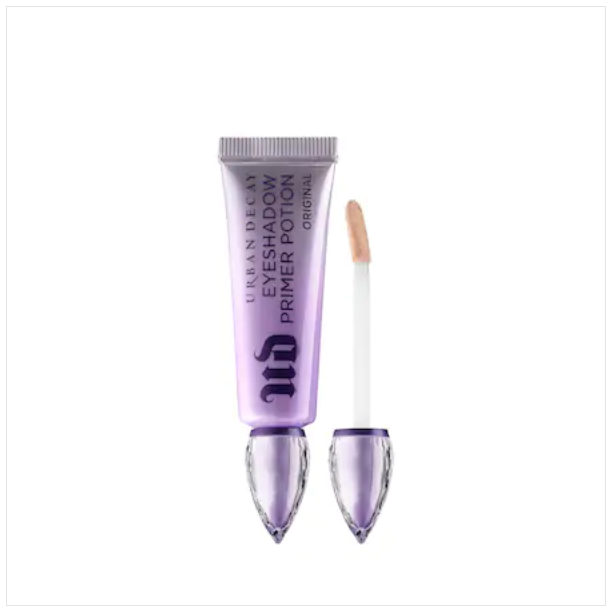 Plus, the formula is so light, it doesn’t even feel like you’re wearing a matte liquid lipstick. Brown lip liner is a must for me (and basically anyone with a deeper complexion). 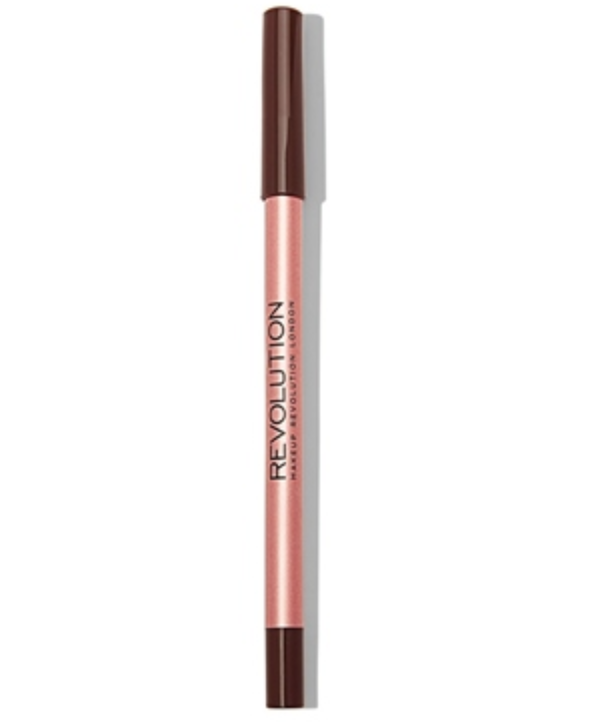 One of my favorite deep brown liners is from Revolution Beauty. 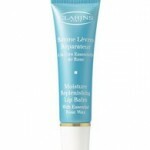 It glides on so smoothly and is perfect for making too-light lip shades more flattering.